It’s time to PLAN some awesome actions for 2017. What do we actually want to do? What topics or trends might we find interesting. How do we operationalize our great ideas!? Like last year, the goal is to have a good 24 hours or so time, at some location out of the office – with a nice mix of super people, hard work, and laughs. Hope you can make it! 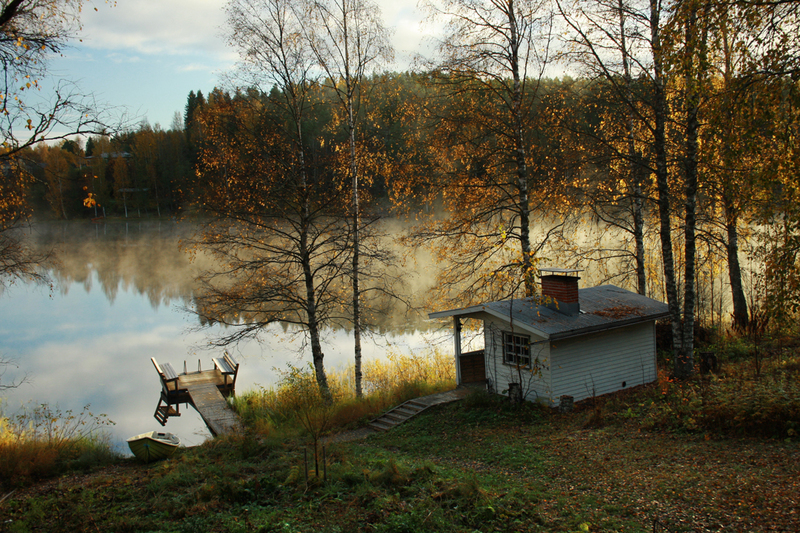 Please join us for the Open Knowledge Finland retreat 11-12.11.2016, to plan 2017 actions, to get acquainted with other OKFFI people and activities, and simply to enjoy ourselves in a naturally beautiful area. You are most welcome to join and/or to take part in the agenda/content creation. You can join us for Friday or Saturday – or preferably overnight, for both days. Transportation is being sorted out, still. The most important goal is to make sure people get acquainted with each other, and various working groups and projects get to exchange thoughts. Other goals include developing vital aspects of OKFFI, including communications, project and membership issues, strategy etc. NOTE that there is room for various types of breakout sessions – what do YOU want to see happen? OKFFI will bear the travel costs of all core members, board members, OKFFI employees and named representatives. If your thematic group core member cannot attend, please appoint another person. BUT, we encourage others to join as well! Food, accomodation, etc. available at a reasonable rate, please ask for details. You CAN apply for some assistance from working group or association budgets. We are trying to be as inclusive as possible. More details coming up soon.